We heard a tale of NPR doing a segment we did last week, filling in Google searches, so this week we tried out a bit that we’ve heard on NPR. Filling in the blanks on news stories. We invited a listener on and even had Esta try to guess if they got it wrong. Check it out. 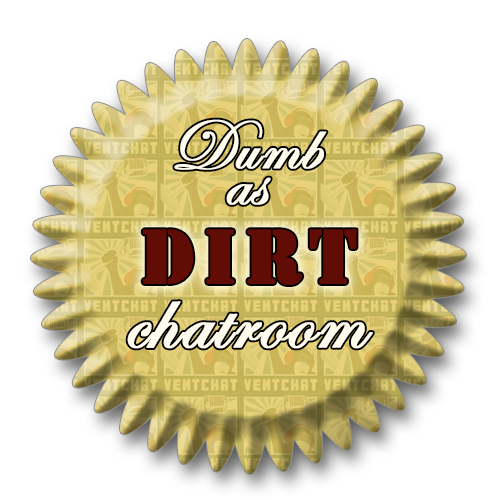 Also we discussed a few Ventchat Secret Santa items that were sent or received, a site that only rates all items on the Taco Bell menu, a guy that sneaks “meow” into a sports interview 7 times, and all the craziness that’s been going on here. Plus a Turdhat Help You at the end. Subtle male thing wearing, The Flash/Arrow crossover, crazy people rambling, plaid, man goes after wife with a McChicken, internet mind control, Workin On Walken X-Box, calls sent to the wrong podcast, lead in gasoline, a first time caller from Australia, and more!